Many of us started journaling as pre-teens to preserve memories, capture feelings during times of transition and relieve stress and anxiety. If you're like us, maybe you weren't quite disciplined enough about it to keep journaling continuously into adulthood. it’s hard to carve out the time. On my journey to practice better self-care in my post-grad years in the “real world,” I’ve started exploring different types of journals with unique formats to help break down the barriers to writing every day, and now find myself encouraging others to pick up the habit. 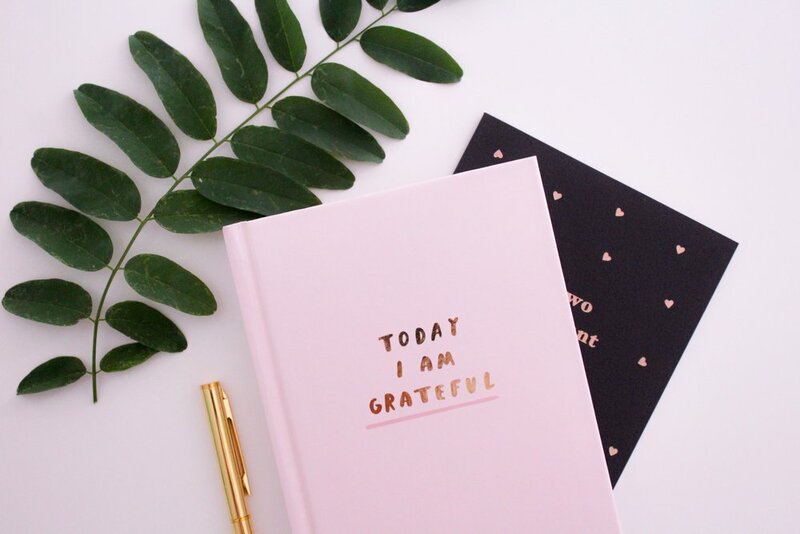 This journal provides structure, with the same set of prompts being asked every day: in the morning, list three things you are grateful for, three things that would make today great, and one daily affirmation. In the evening, list three amazing things that happened and two ways you could have made your day even better. It offers easy instructions and requires very little time commitment (only five minutes!). Using this journal will help you set the tone for your day, instead of the other way around. It’s a great tool to help you look at your life with more positivity, stay grateful for the little things and document even the most ordinary of your days. By starting and ending your days with self-reflection, this journal truly has the power to transform your morning and nighttime routines. Anyone new to journaling, those with limited time to write, if you’re looking to practice more gratitude. This journal is designed to be completed over the course of 100 days, and it provides real opportunities for you to measure results. It is built upon a rating system, measuring happiness, boredom, tiredness, stress, and health on a scale of 1-5, and requires you to assess these levels at the beginning of the journal, at the close of each week, and at the end of 100 days. 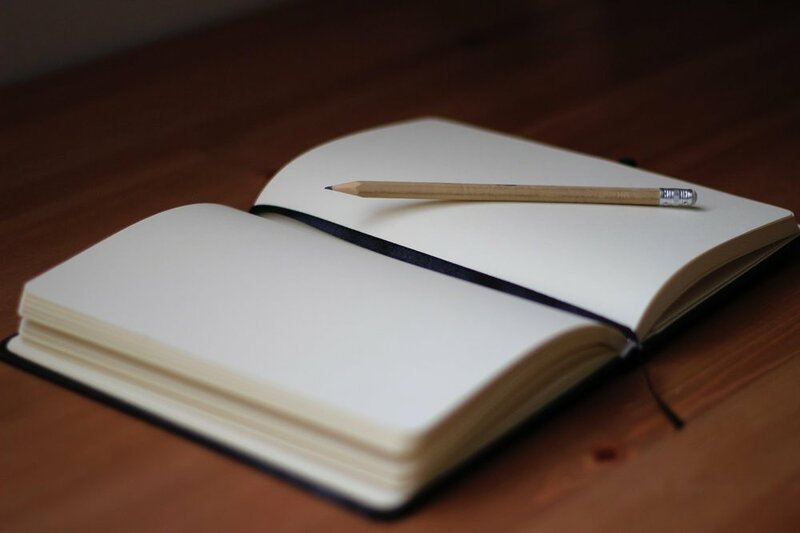 The daily entries give you space to write down what you’re excited about, your main focus, schedule, notes, exercises, meals, to-do list, good things about your day and what you hope for tomorrow. This journal has a very in-depth 12-question exercise at the beginning and 10-question exercise at the end to really uncover your happiness levels and goals and progress made. It also features weekly reflections throughout to allow you to pause and reflect on an entire week at large, something that can be harder to do with other journals that stretch on endlessly. Those who want to keep track of goals, feelings and to-do lists all in one place, with space for daily, weekly and monthly reflection. With just one question, this journal takes hardly any time to fill out each day and it will be with you for years to come. Some of the questions really get you thinking outside the box and dig into your interests and attitudes, helping you learn new things about yourself. Those who want an easy way to record different aspects of their personality and life experiences and identify how it shifts over time. Erin Cornell is a twenty-something public relations professional and aspiring blogger living in Boston, still trying to figure out this whole “adulting” thing. Follow along to read more of her wellness, style and career advice geared towards millennial women.